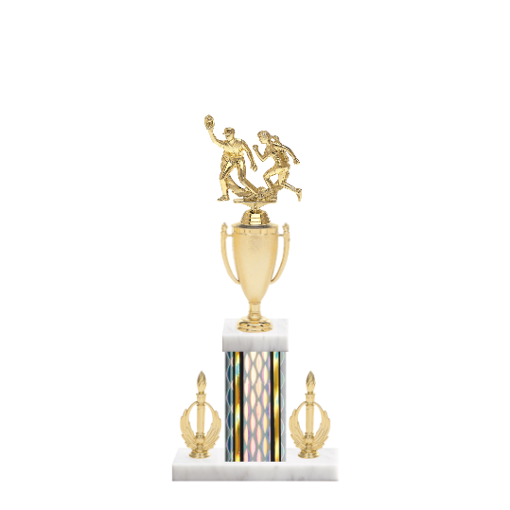 Are you looking for a Custom Softball Trophy that has some real pizazz? Look no further! Best of all you, you will get to choose every component for this 16" Softball Trophy. Just choose TO CUSTOMIZE (above), using our online Web app to get started. Easy to use, and delivered FAST by Newline Trophy!